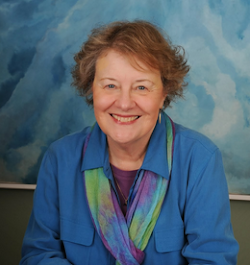 Awakening with Suzanne Lie: Leaving Time--The Arcturians Webinar about "leaving time"
Leaving Time--The Arcturians Webinar about "leaving time"
You will begin by remembering not the ship, but the YOU who lives on it. Once you remember that reality, you will have your first stepping-stone into your fifth dimensional reality. Everyone has a stepping-stone life, in which they "step into" a higher dimensional expression of their multidimensional self. Furthermore, if the information you receive does not "feel" like unconditional love, then discard it and look for a higher frequency source. Fortunately, unconditional love is not only the antidote to fear, it is also the firewall that keeps fear from penetrating your consciousness. Final Webinar: Living in the NOW Series! Do you have time to leave time? Could you please clarify this sentence from this very important message. Some words seem to be missing. Thanks! 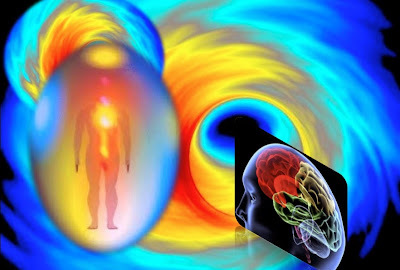 Therefore, we ask that if you recognize the emotion of fear in your lower chakras, you chose perceive the energy patterns of that information with your opened Third Eye. I appreciate this message, as I have been experiencing increasing difficulty with certain aspects of memory for many years. I have always attributed it to existing health problems (chronic fatigue, etc. ), but part of me also believes that the difficulty stems from living in multiple realities at once and identifying more with my life in those realities than my life in 3D. With the ascension process, I gain more knowledge of these realities, but some basic "earth stuff" is slipping from my memory (words sound funny, customs seem strange, etc. ).